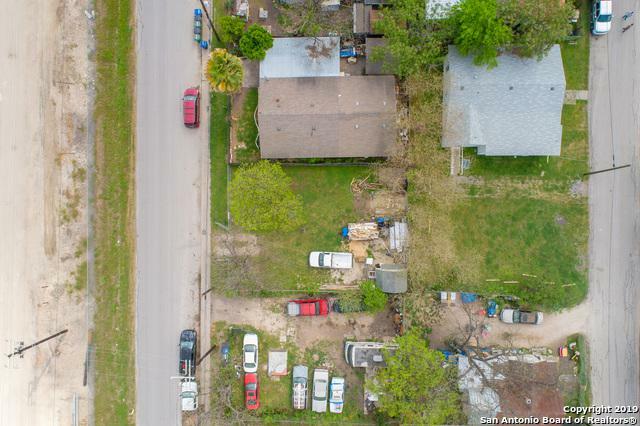 Double lot with excellent proximity to downtown and easy access to IH-35. 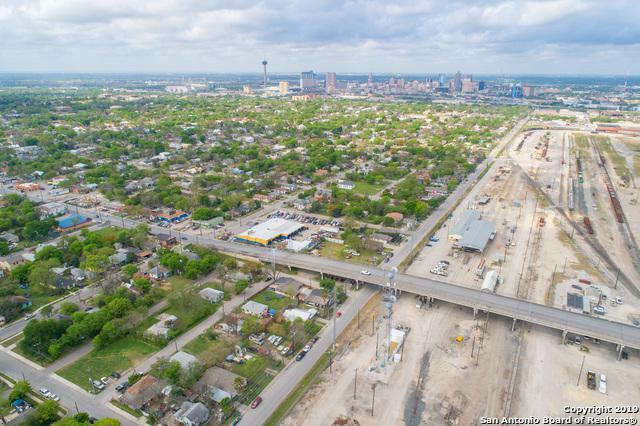 Heavy Industrial (I-2) zoning allows for a variety of intensive uses and should be easy to down-zone to residential if desired. 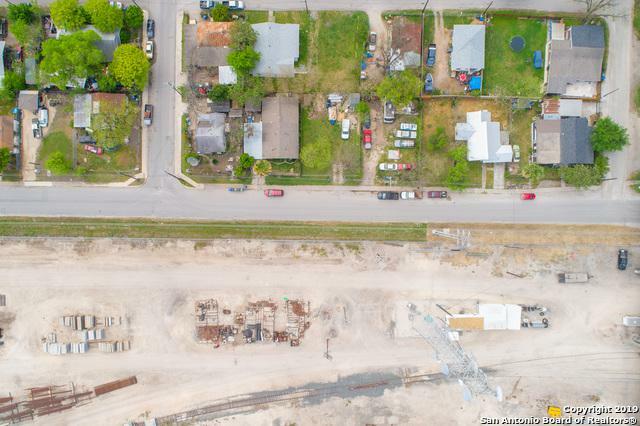 Union Pacific rail yard across the street is one of the largest downtown redevelopment possibilities in San Antonio. 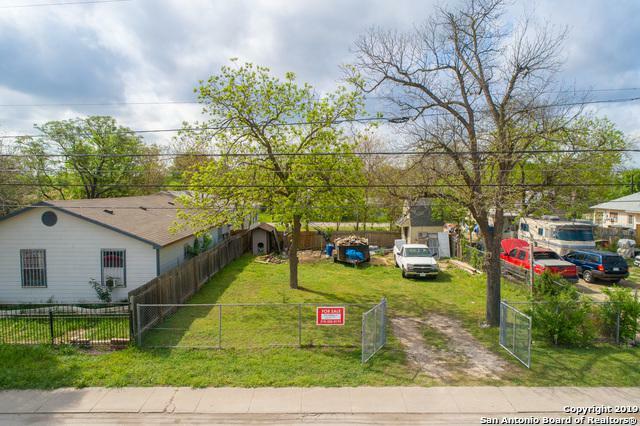 All sheds and miscellaneous structures will be removed from the property prior to sale- the lots will be delivered clean, free of debris, and freshly mowed. Water and sewer already on Site. Listing provided courtesy of Benjamin Bowman of Century 21 Realty Advisors.